The upcoming State election in New South Wales has had the Labor and Liberal parties at war to win votes via the announcement of renewable energy incentives. Both parties have now announced the release of renewable energy programs for homeowner-occupiers with a combined income of $180,000 should they be voted in at the March 23rd State election. What Is Each Party Offering? 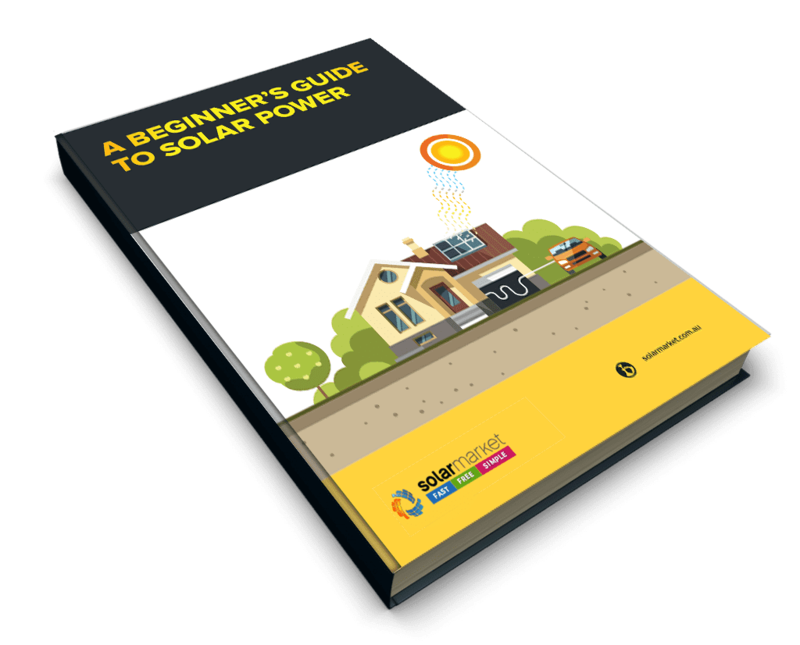 If Labor is elected, they will roll out the Solar Homes Policy for owner-occupiers of households with a combined income of $180,000 or less. The Solar Homes Policy will offer a rebate of up to $2,200 to assist with the upfront cost of installing a residential solar PV system. The rebate will be available to 500,000 households over 10 years. Installers and products will need to meet eligibility requirements and be approved under the program to ensure safety. 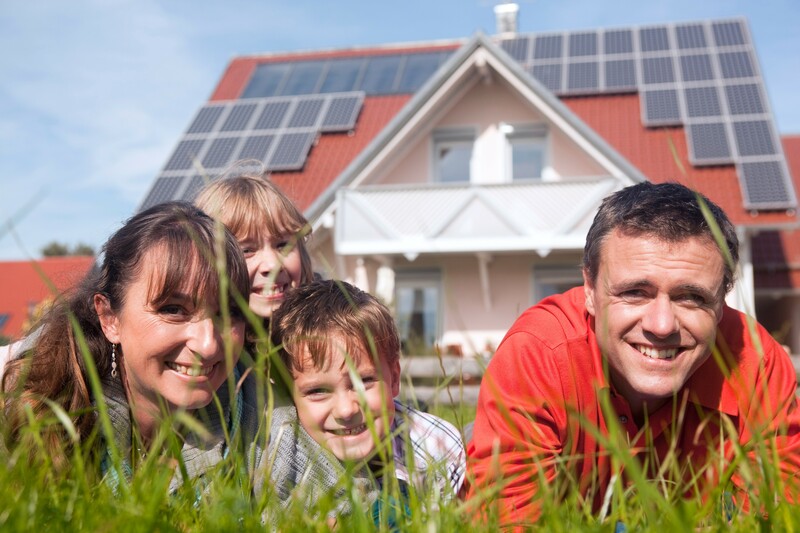 Homeowners will be able to combine the currently available SRES Federal Rebate and Solar Homes Policy which will largely bring down the cost of installing a solar system. The program would be phased in, starting in the 2019-2020 financial year (should Labor be elected), to ensure an orderly rollout. If Liberal remains in power, they will launch the Empowering Homes Program to homeowner-occupiers of households with a combined income of $180,000 or less. The Empowering Homes Program will offer interest-free loans for solar batteries or combined solar PV and battery systems. The loans will be up to $9,000 per battery system and up to $14,000 per solar-battery system. The program will be available to up to 300,000 households over 10 years. 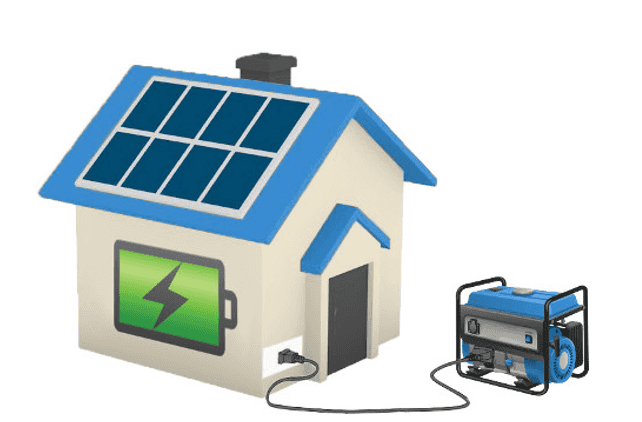 Are you considering solar and/or battery for your household? 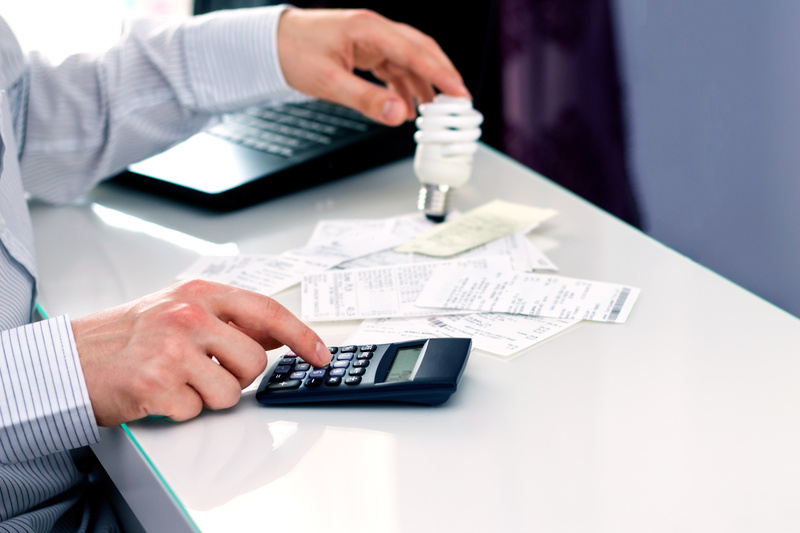 Why not check out our solar calculator to estimate your potential savings!